Individual psychotherapy is available for adults and adolescents. Psychotherapy can provide useful and long-lasting benefits for individuals struggling with depression, anxiety disorders (e.g., generalized anxiety, social phobia, trauma), relationship difficulties, grief and loss, adjustment disorders, and individuals seeking to better understand themselves so that they can find more meaning and purpose in their relationships, work, and creative pursuits. At your initial appointment, you will discuss your current challenges and goals and collaborate with your therapist to develop an individualized treatment plan. This initial appointment will last 90 minutes. Following that, regular psychotherapy sessions are typically 50 minutes in length. You and your therapist will discuss the number of sessions that best fit your needs. Most patients find that sessions one to two times each week work best for them. Click here to learn more about psychotherapy. 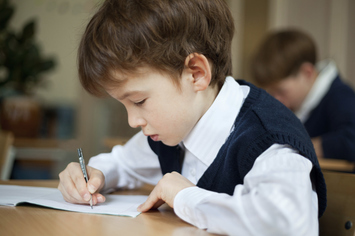 Click here to learn more about evaluations for learning and attention difficulties. © 2018 Las Colinas Psychological Services, PLLC. All rights reserved.